Like the original, the BRN-180™ bolt carrier rides smoothly on a PAIR of guide rods. 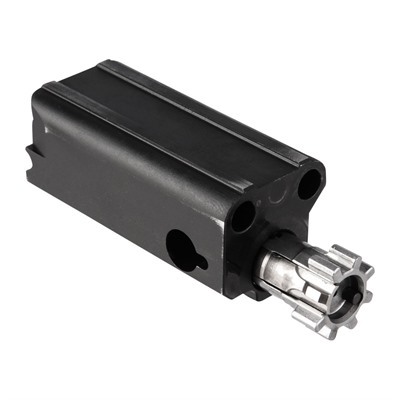 The carrier is buffered at the rear by a built-in polymer buffer with a molded-in steel plate that captures the guide rods. 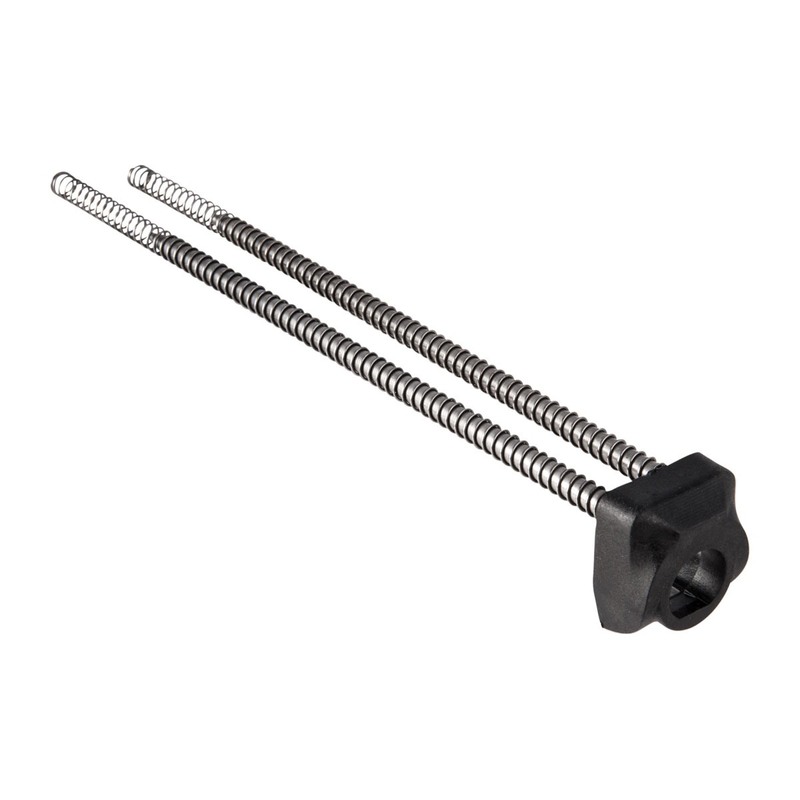 The bolt replicates the original AR-180 bolt design, right down to its use of a standard AR-15 extractor. Wait - we know what you're dying to ask. 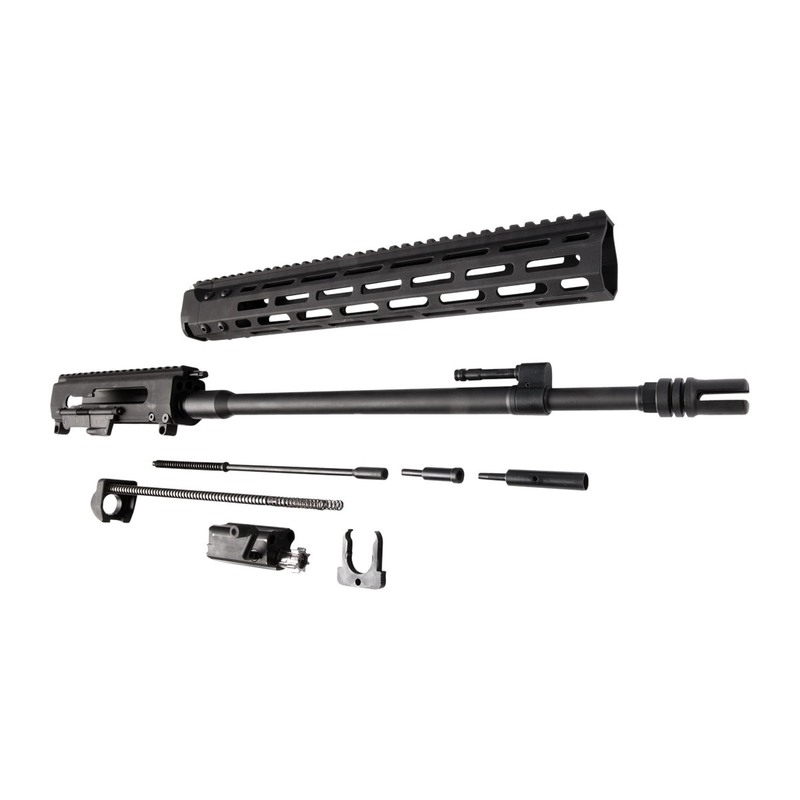 Yes, the BRN-180™ upper receiver is fully compatible with any standard, mil-spec AR-15 lower receiver. 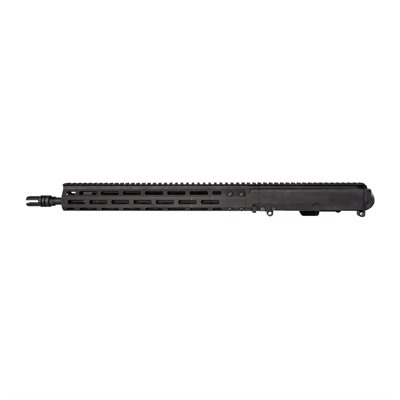 The 16" barrel is machined from extra-strong 4150 carbon steel, with a hard Nitride finish that really resists surface wear. The BRN-180 is chambered in .223 Wylde - for extra flexibility in ammo choice - with 1-8" rifling, so it handles both .223 Remington and military-type 5.56mm NATO ammo with equal aplomb. 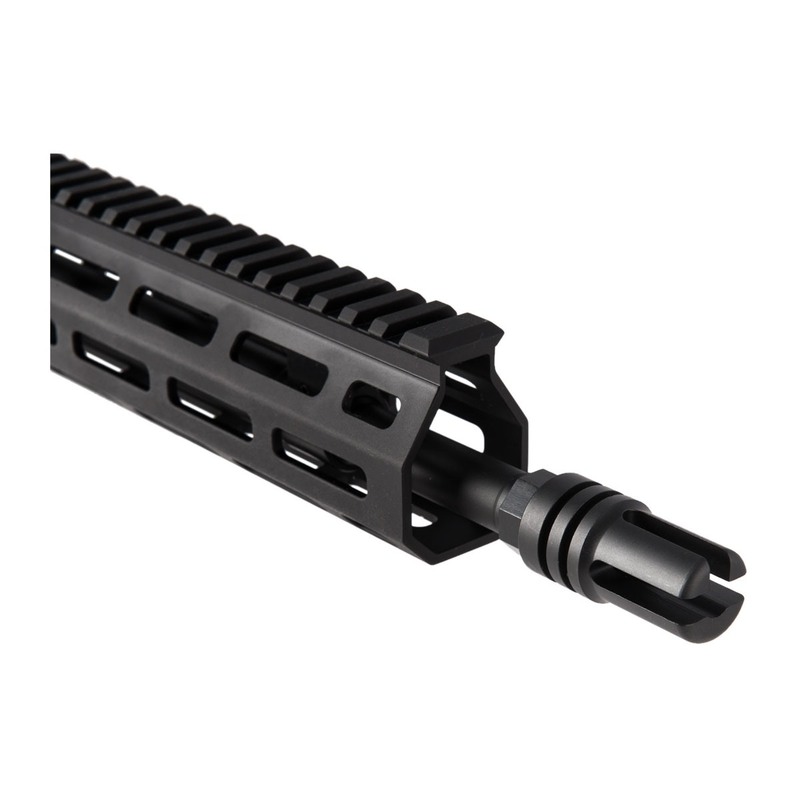 Up front there's a replica of the AR-180's unusual three-prong flash hider: the hemispherical bottom prong helps prevent the muzzle blast from kicking up a dust signature when shooting prone. 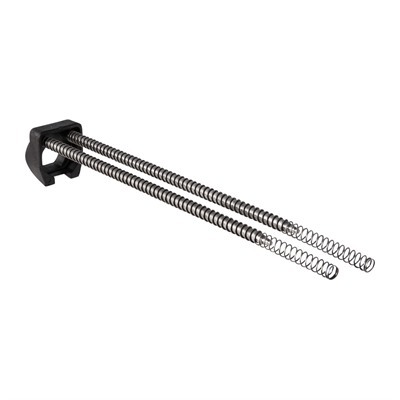 Standard ½-28 tpi muzzle threads let you swap on a modern AR-15 muzzle device should you be bitten by the customizing bug. 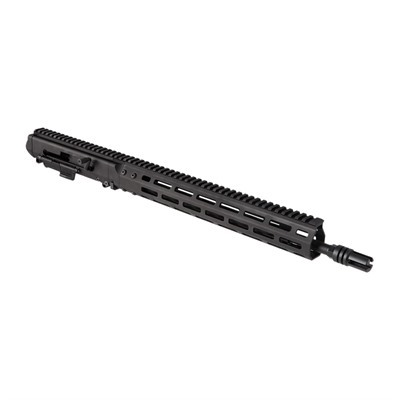 Also brought over from the AR-180™ design is the ease of removing the BRN-180 upper's handguard. The recoil guide rods inside engage a U-clip that retains the handguard. 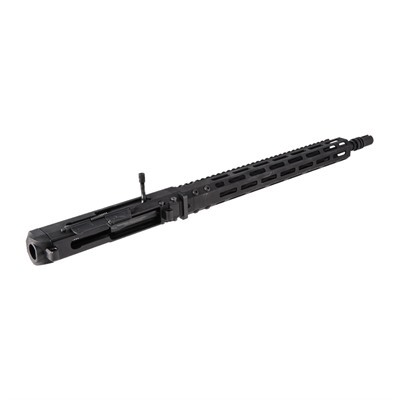 When the bolt / carrier group is removed and the guide rods are pulled to the rear, the U-clip can be pulled down and the free-floating handguard assembly slid off! 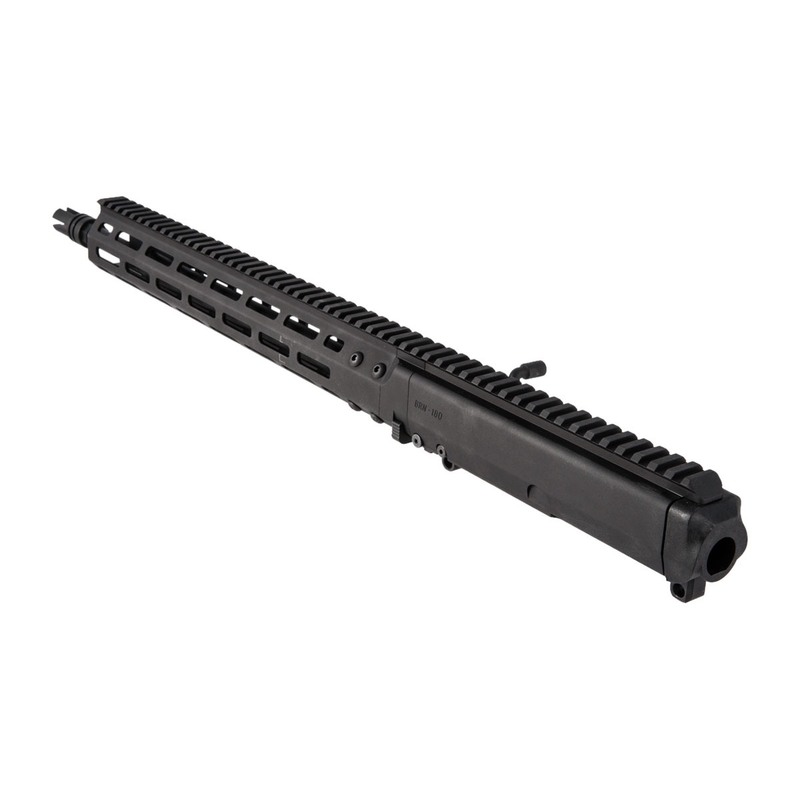 With some effort to retain a period look, our BRN-180 handguard has modern M-LOK® slots and a full length Picatinny top rail that matches seamlessly to the receiver's MIL-STD 1913 rail. The BRN-180™ ships with a standard Piston Cup pre-installed. This Piston Cup is optimized for unsuppressed use. Also included is a Suppressor Piston Cup. When first shooting the BRN-180™ suppressed, you’ll want to try the Upper with the Suppressor Piston Cup installed. It vents gas earlier and in greater volume than the standard Piston Cup, and will smooth out the action. Some Suppressors and ammo combinations may run better with the standard Piston Cup, so give each a try. 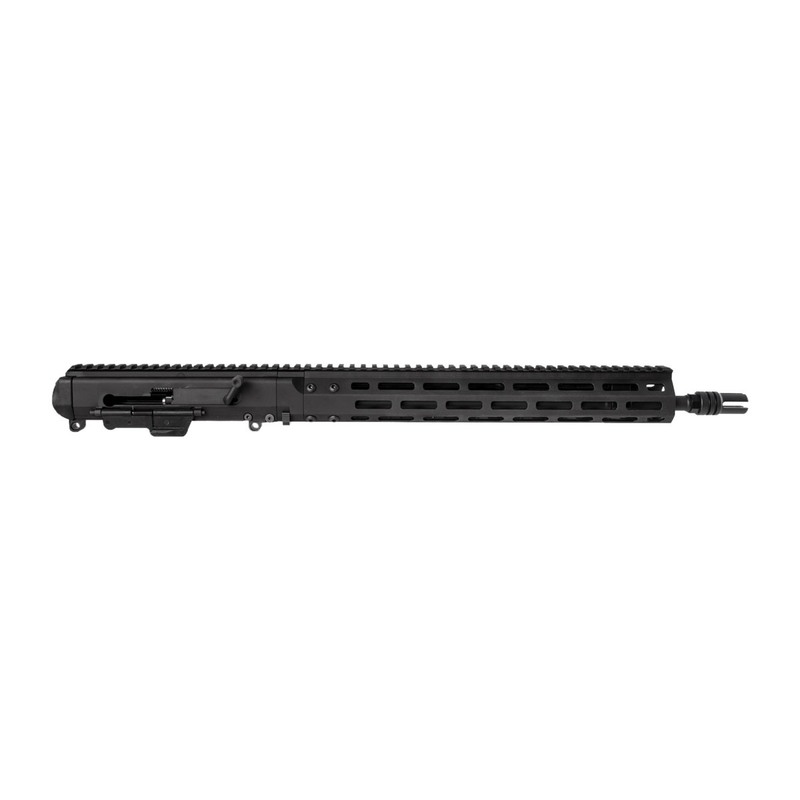 The Brownells BRN-180™ Complete Upper Receiver delivers a unique combination of "Retro" nostalgia and a robust, reliable, AR-15 platform with the latest 21st Century upgrades. It's proof that when you wait long enough, the old truly does become new again!